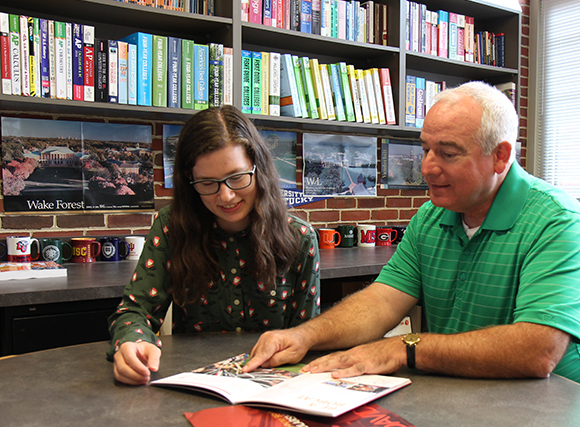 Sayre School’s college counseling process utilizes the knowledge that colleges and universities have individual personalities just as each of our Sayre School students has an individual and distinctive personality. The college counseling process aims to identify for each student the right “type” of school, in regard to size, cost, distance from home, region of the country, quality of specific academic programs, social climate, community settings, and so forth, and to help students gain admittance to colleges where they will grow and thrive. Randy Mills' entire professional career has been spent in secondary and higher education settings. After working in college admissions at Transylvania University and the University of Kentucky, he accepted the position of Sayre School College Counselor in 1998. "Mrs. Bilberry and I are fortunate to serve as college counselors in an environment such as Sayre, where college counseling is a mindset. We learn what makes our students tick inside and outside of the classroom. We partner with families, listen to their ideas and wishes and help them sort out the myths versus the realities of what makes a college a good fit. Our ultimate challenge is to lead each student to an array of schools that best serves personal interests and passions." Cathy Bilberry assists Mr. Mills part-time in the college counseling office and also teaches Public Speaking. 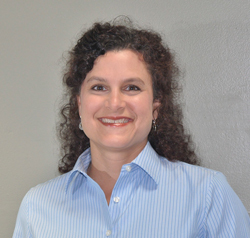 Mrs. Bilberry has more than twenty-five years of experience in both public and private schools. "Thank you so much for including UNC in Sayre's College Admissions Forum. It is always such a pleasure...to interact with your always courteous and bright students. Thank you also for including me in the college panel...I felt honored to be in such esteemed company. "